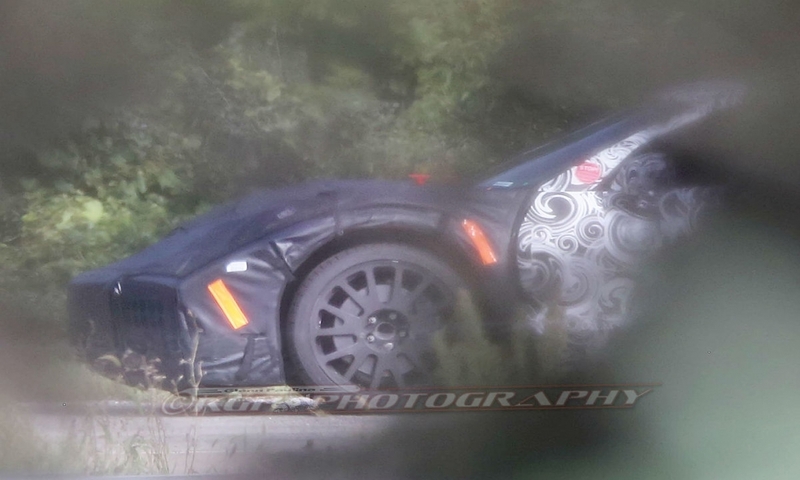 The midengine 2020 C8 Chevrolet Corvette will not be shown at the 2019 Detroit auto show next month, according to GM Authority, which cited anonymous sources at Chevrolet, because of electrical problems. 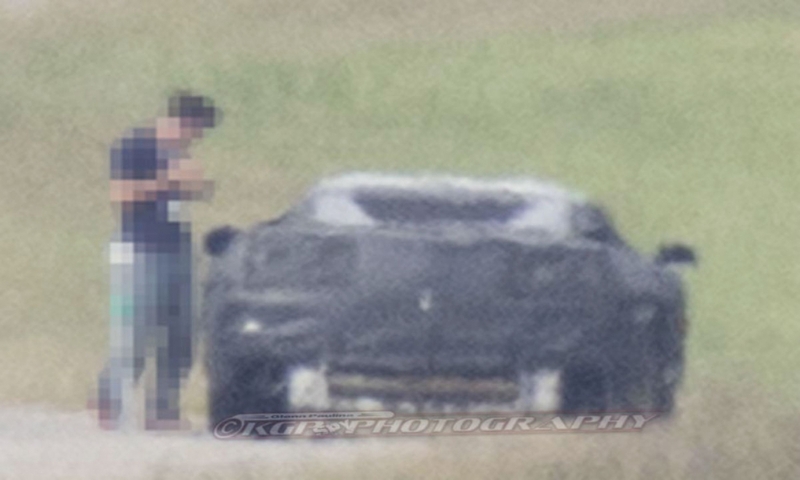 The car's launch could be delayed by up to six months, the website said. 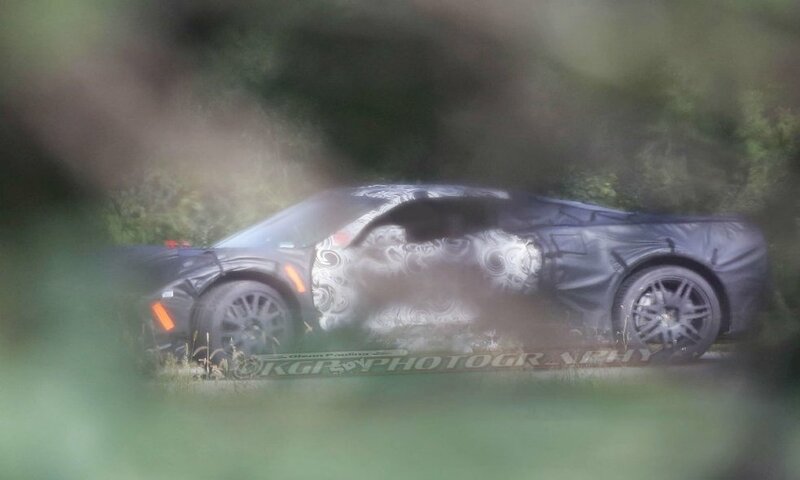 GM Authority reports the C8’s electrical system can’t handle operating loads on the supercar, raising the prospect that next Corvette is a hybrid with a possible 48-volt primary electrical system. 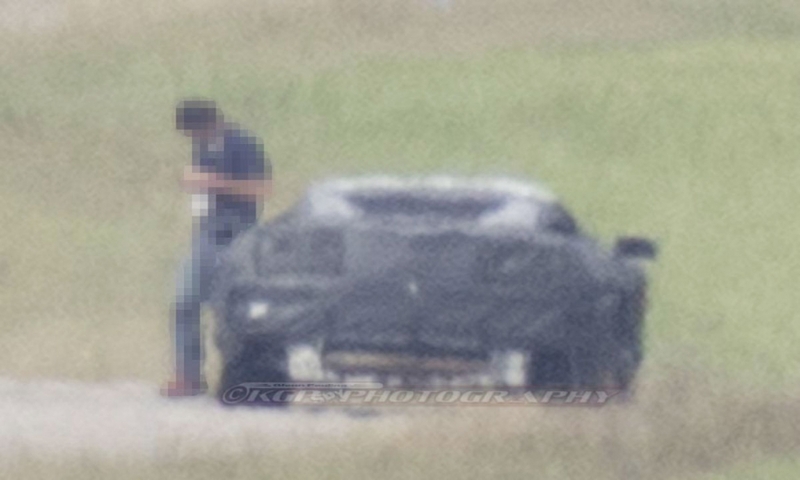 Engineers need to revamp the electrical system, which could require an electric motor on the front axle, similar to the Acura NSX. 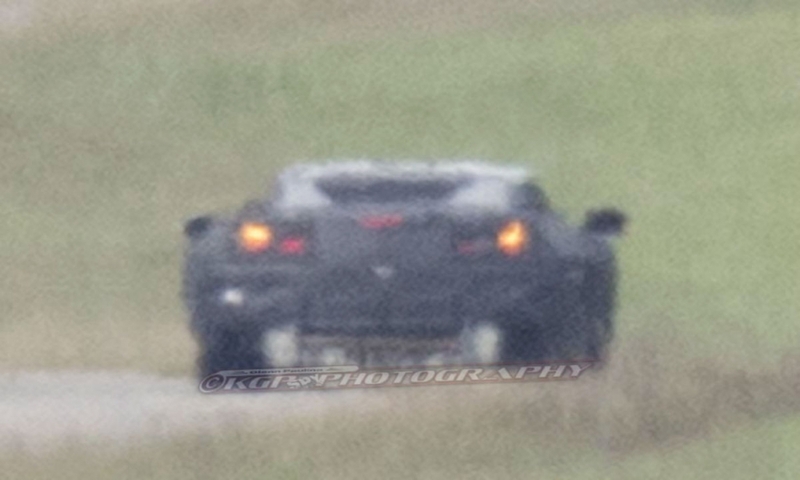 GM Authority says the midengine Corvette is still expected to be introduced in 2020. 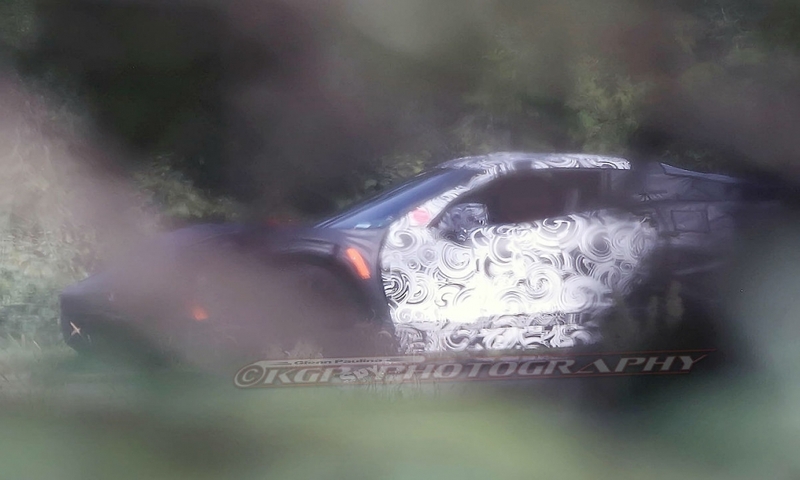 The Detroit News, citing a Chevrolet spokesperson, also reported the next-generation Corvette will not be introduced at the 2019 Detroit auto show. 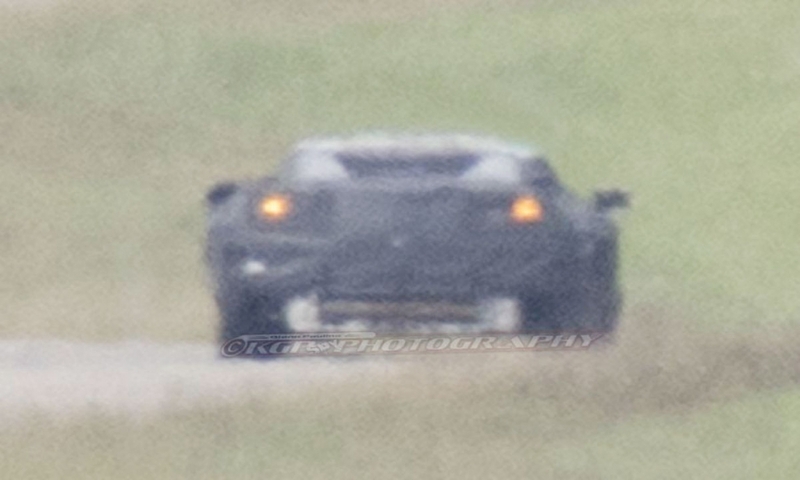 Car and Driver has reported that a hybrid variant with a twin-turbo V-8 engine is planned for the Corvette C8 and could generate 1,000 hp with all-wheel drive. 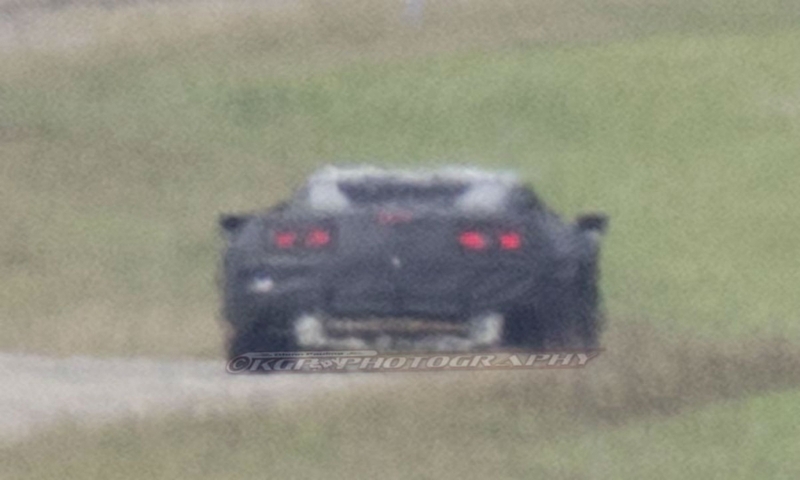 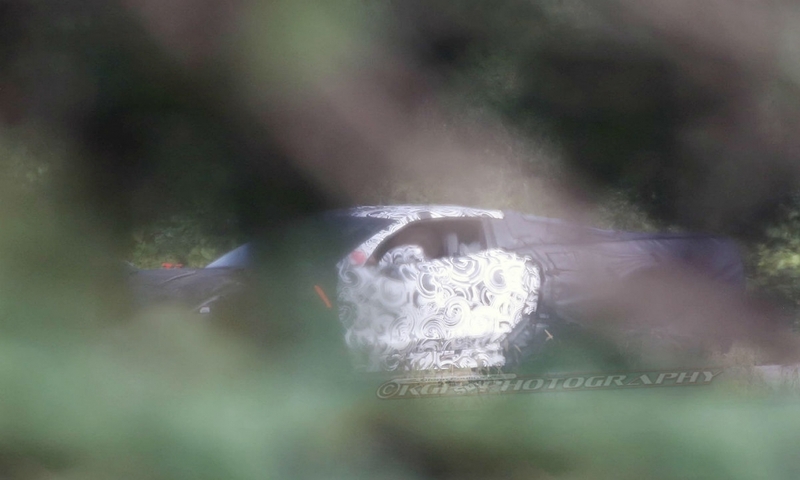 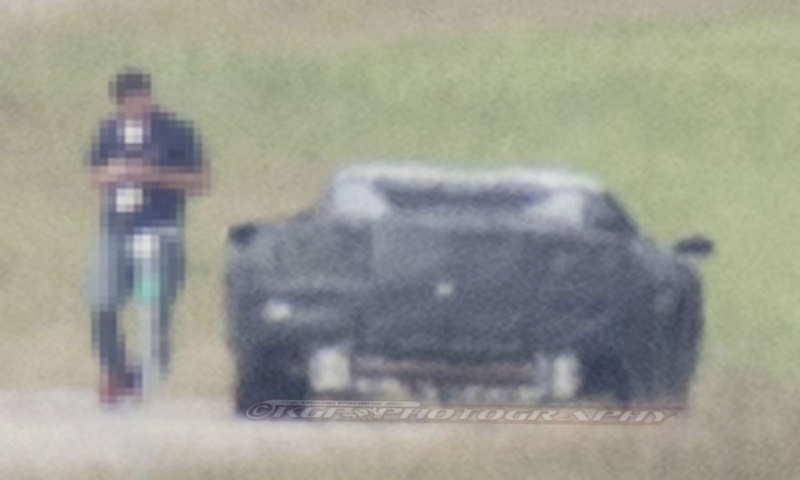 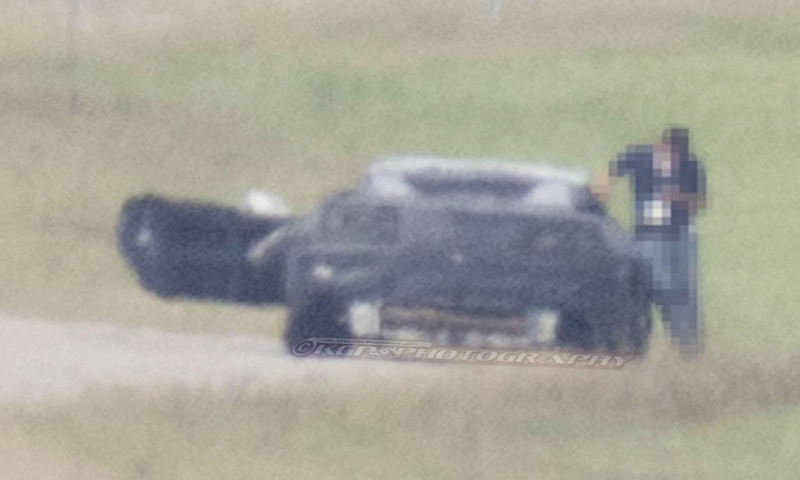 The next-generation Corvette has been spotted undergoing tests at GM's Milford Proving Grounds in Michigan and at race tracks such as Wisconsin’s Elkhart Lake and Germany’s Nürburgring. 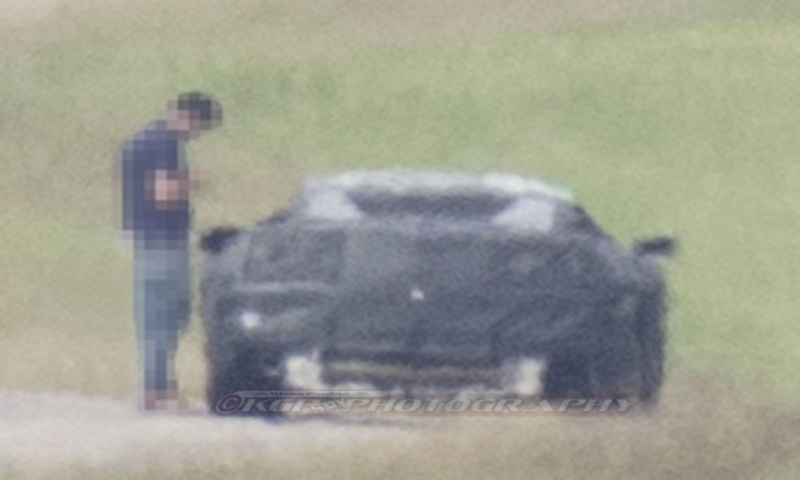 The car was also reportedly spotted undergoing road tests at night at Sebring International Raceway in Florida this month.